Wondering where to eat in Stafford, Virginia? Check out my list of eight must try Stafford restaurants! Stafford isn’t a well-known culinary destination. In fact, most of the restaurants around town are big chains. 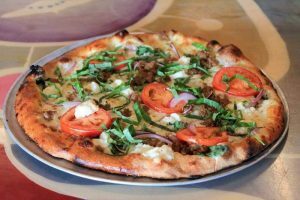 Most locals looking for great eats often head to nearby Fredericksburg or Woodbridge. 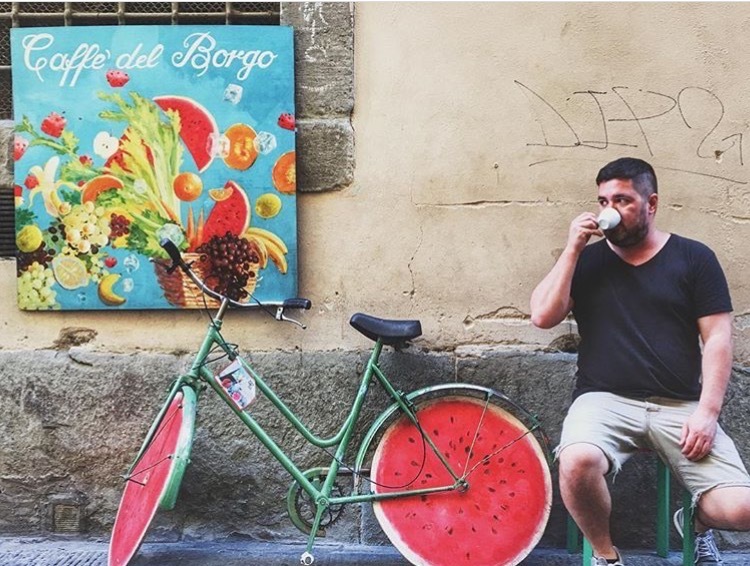 But, if you know where to look, there are some foodie gems to be found. 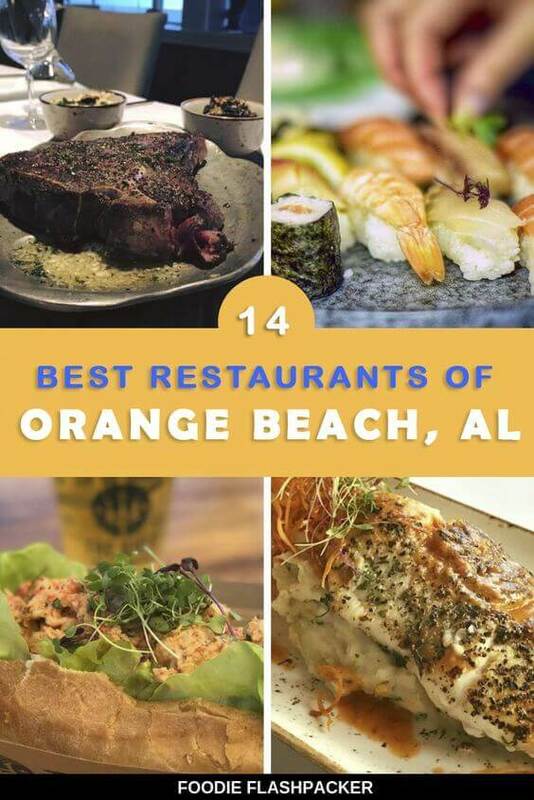 Whether you’re looking for sushi, BBQ, pizza or breakfast—this list has something for everyone. 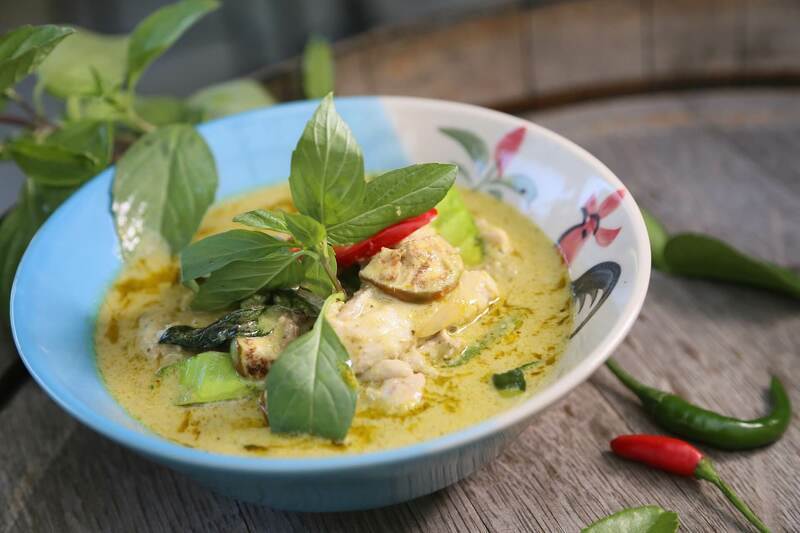 Nara Thai prepares authentic Thai dishes served up in an unassuming spot. They’re a proven favorite with locals. Here you can find all the Thai classics, including green curry (our favorite), pad Thai with your choice of proteins, red curry, and even some specialty dishes such as duck curry and crispy soft shell crab with spicy basil sauce. You can choose how spicy you’d like your dishes prepared, so don’t worry about dishes containing more heat than you’d like. Also, be sure to save room for dessert—their menu features a classic, mango sticky rice! When I’m visiting family in Stafford, we always hit up Kabob Corner at least once. They have a great selection of Middle Eastern dishes, including kabob platters of chicken, lamb, or my favorite the kubideh kabob (a mixed platter that comes with a bit of everything). They even have fish or shrimp kabobs if you don’t eat beef or chicken. We also can’t get enough of their hummus. Make sure your order includes a serving of it! 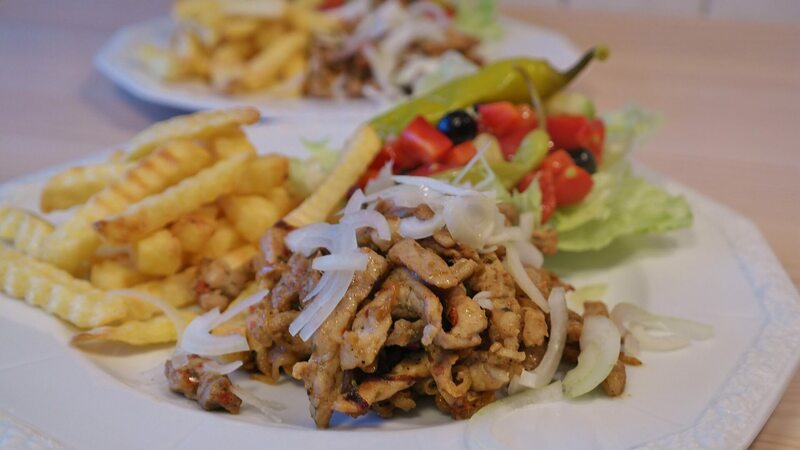 All dishes are served with your choice of rice, homemade bread, a small Greek salad, one side dish and chatnee sauce. They also have some great combo platters for you to choose from. Log Cabin is the go to place in Stafford for steaks and seafoods served in an upscale setting. Diners love the real log fireplace (almost) as much as the impressive steaks Log Cabin serves up. You can find all the classic steak cuts you love—filets, rib eyes, and Delmonico’s. But, it’s the massive one pound prime rib serveed up every Friday and Saturday that keeps people coming back again and again. 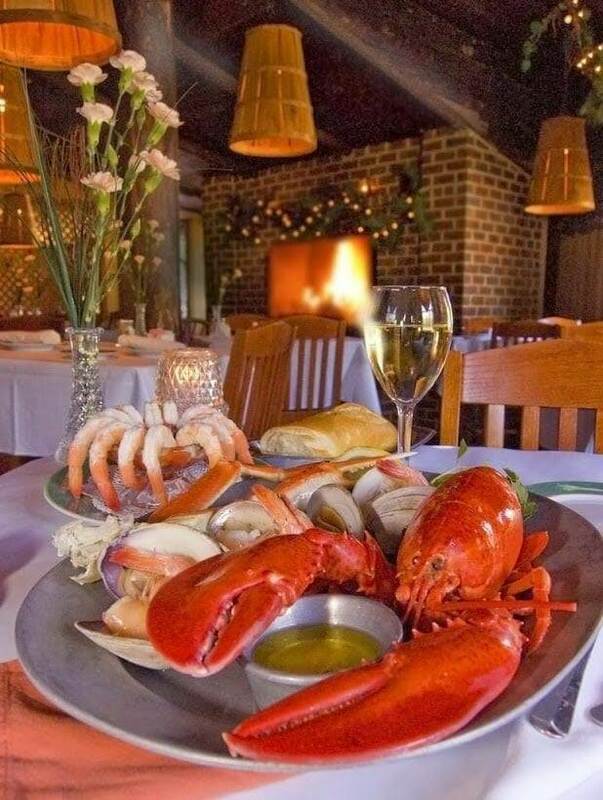 If you’re not in the mood for red meat, the Log Cabin’s menu also features some impressive seafood, including broiled crab cakes with no fillers, scallops prepared as you like, spiced shrimp, broiled seafood samplers, Brazilian lobster tails and Alaskan King crab legs. If you can’t decide between steak and seafood, they also have some great surf and turf combos. So, place your order, peruse the salad bar and wait to be impressed when your dinner hits the table. Umi has become the go to place in Stafford for sushi and all things Japanese . At Umi you can find classic and designer sushi rolls, Bento boxes, teriyakis and tempuras, and entrees such as grilled Chilean sea bass, rib eye steaks and coconut red snapper. Be sure to start your meal off with an order of their famous tuna spoons—a secret off-menu item you must ask. They also serve a spicy crab salad that won’t leave you disappointed! 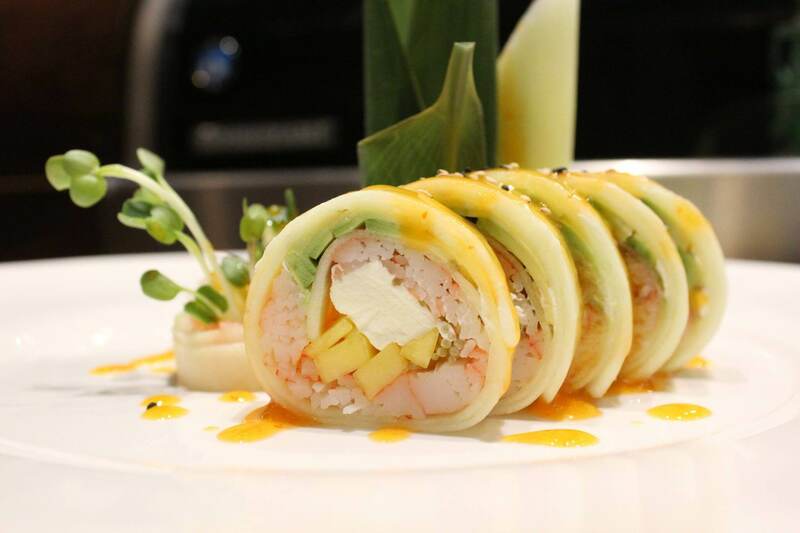 Umi offers some seriously impressive lunch specials that are great value for the money. You can choose from two rolls with you choice of soup or salad for $8.95. Or, if you’re really hungry, you can order three rolls for $12.95! Also check out their bento boxes served with a spring roll, fried chicken, white rice and your choice of miso soup or salad starting at $7.95. The Mantle is known as the best place in town to grab a coffee.But they have a seriously impressive menu as well. Here you can stop by for biscuits and gravy for breakfast, salads and sandwiches for lunch, or even high tea! But foodwise, The Mantle is most known for their pizza. 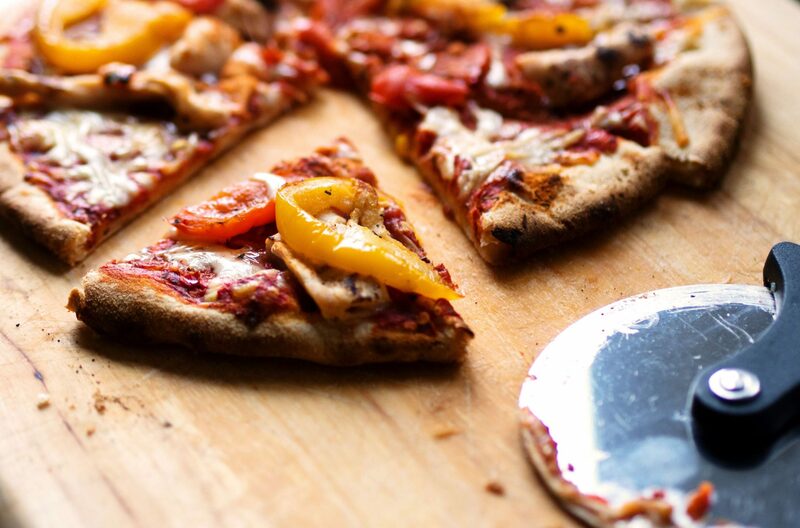 Their cauliflower crust pizza has earned rave reviews, even among diners who aren’t gluten intolerant. If you’re not a coffee person, try one of their fruit smoothies, freezes or blended cremes—there’s something here for everyone! Big Bad W serves up the best BBQ in Stafford. You can also feel great about eating here, as it’s a veteran-owned establishment. 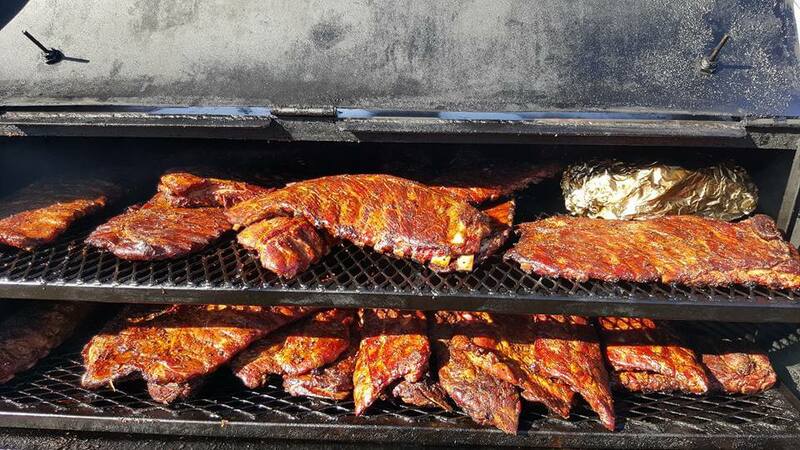 They use a blend of hickory, oak, and cherry to smoke their ribs, brisket, pulled pork, and chicken, giving it all a flavor like no other. Plus, with Southern comfort food sides like their fried cabbage, red beans and rice, and peach cobbler, there’s no way you won’t have a big, hearty, delicious meal here. Their amazing food hasn’t gone unnoticed. Big Bad W has won best BBQ in Stafford the past two years in a row! Also, every Tuesday, members of the military, veterans & first responders can stop in for 25% off an entree. Botta Bing is the best breakfast in Stafford, and it’s one of the places we frequent most when I’m visiting town visiting. I love the lox and cream cheese bagel, but they also serve traditional platters with waffles, bacon, and home fries if you’re in the mood for a bigger breakfast. 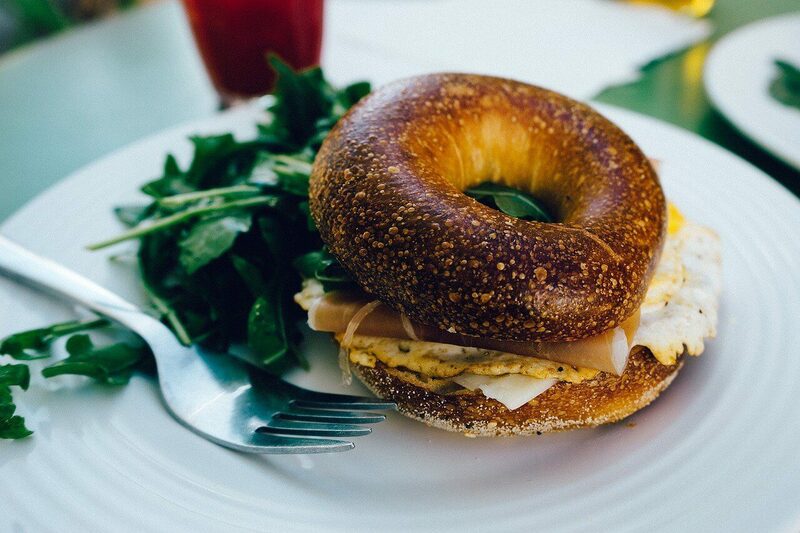 You can also find omelets and French toast, but we most often go for the bagel breakfast sandwiches when I stop in. As I mentioned, the smoked salmon bagel is a house favorite, but next time I dine here, I want to to try the steak, egg and cheese bagel. Which of these Stafford restaurants do you most want to try? Let me know in the comments section below! I was looking at this list to see if they had Grounds Bistro and saw your comment!!!!! Botta Bing is on there, but not Mason-Dixon? Family Pizzeria? Zibbibo?